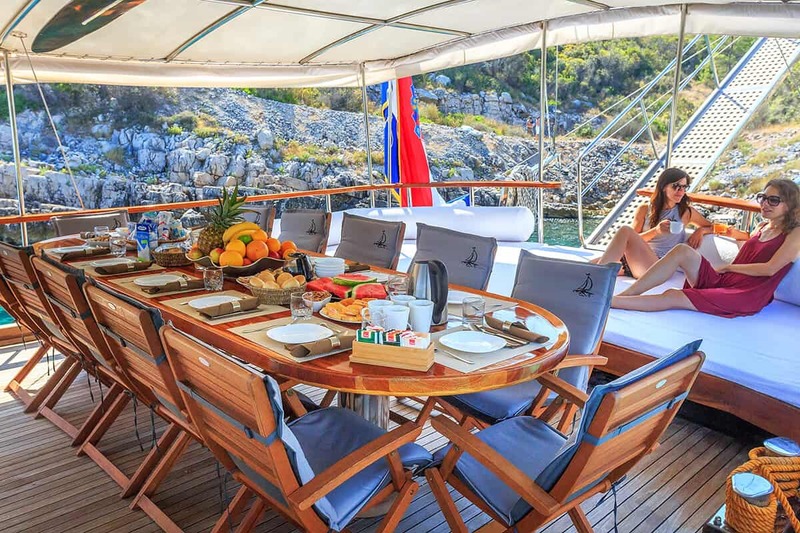 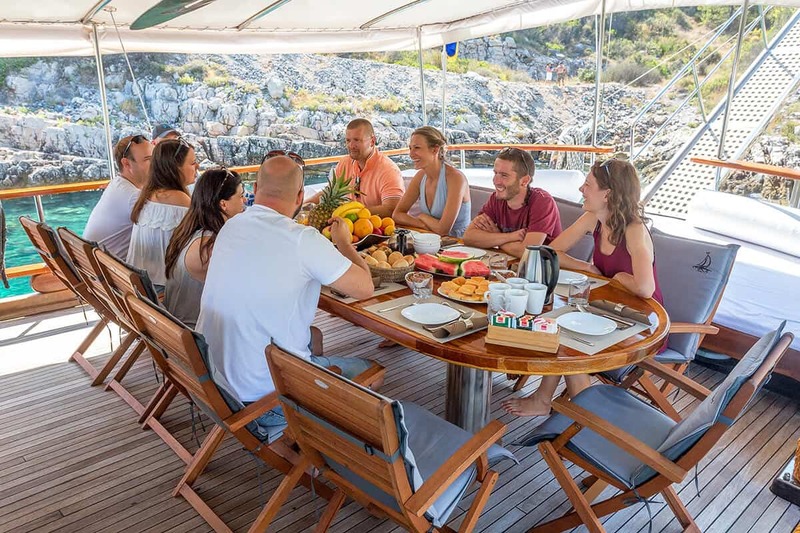 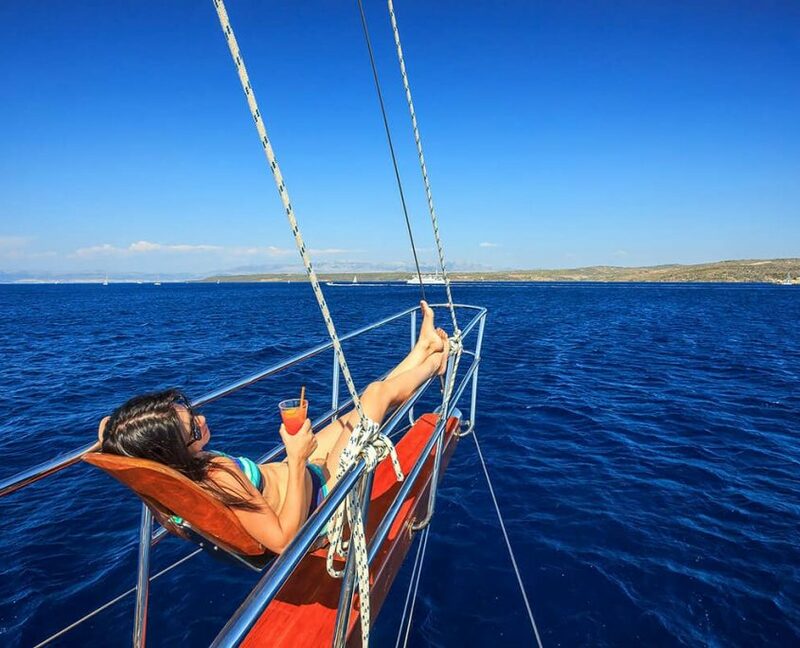 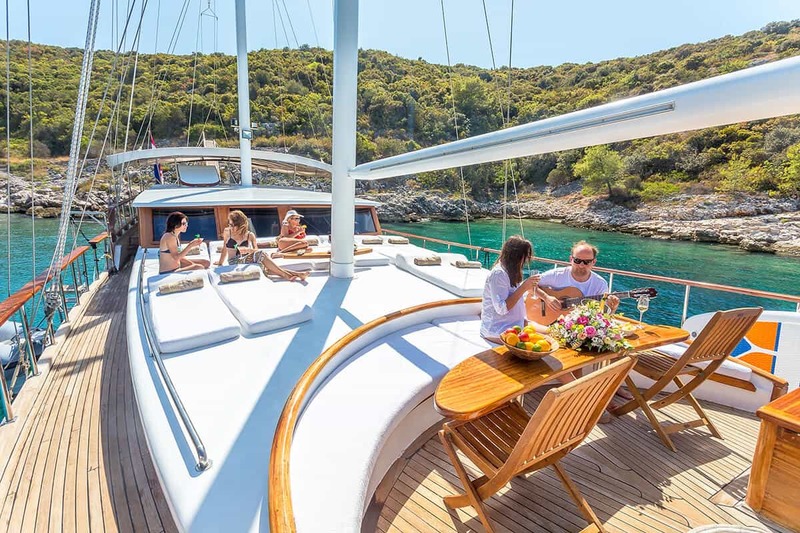 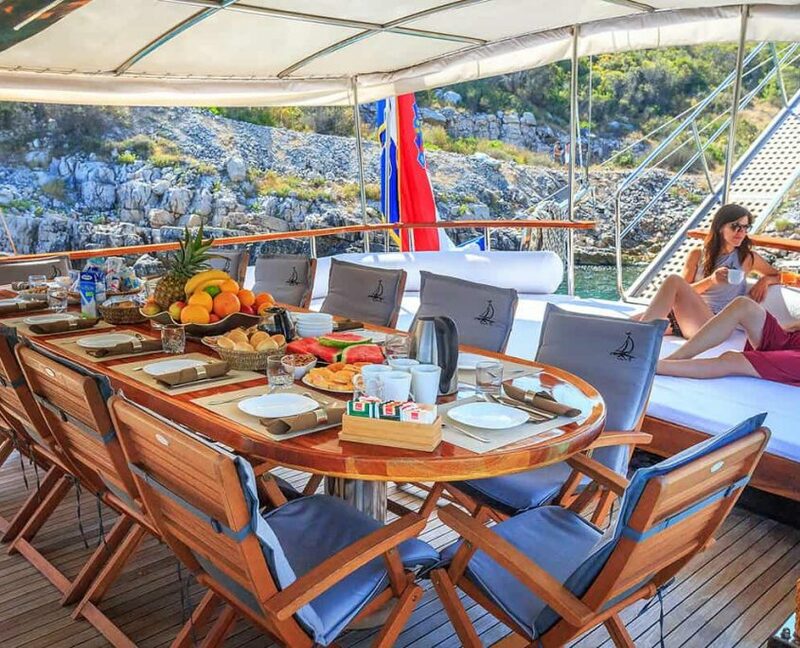 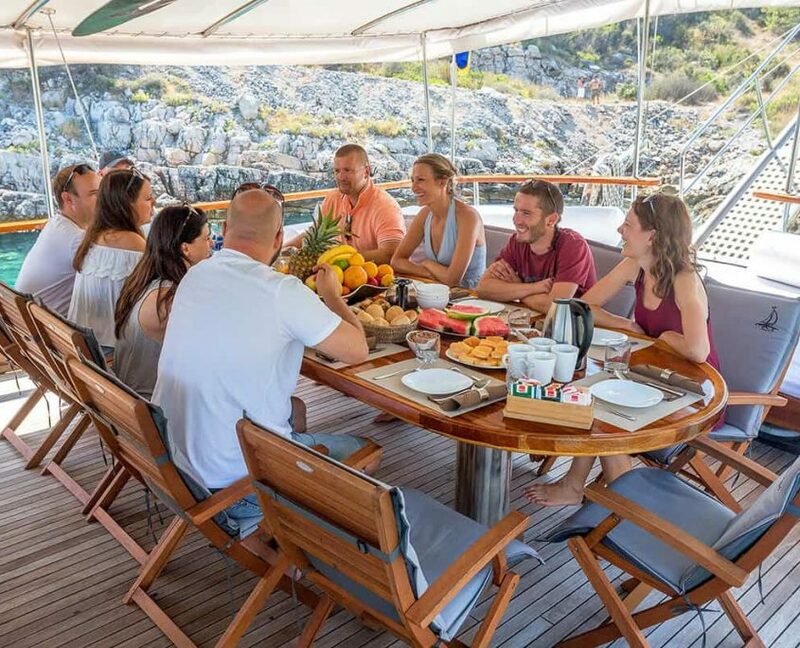 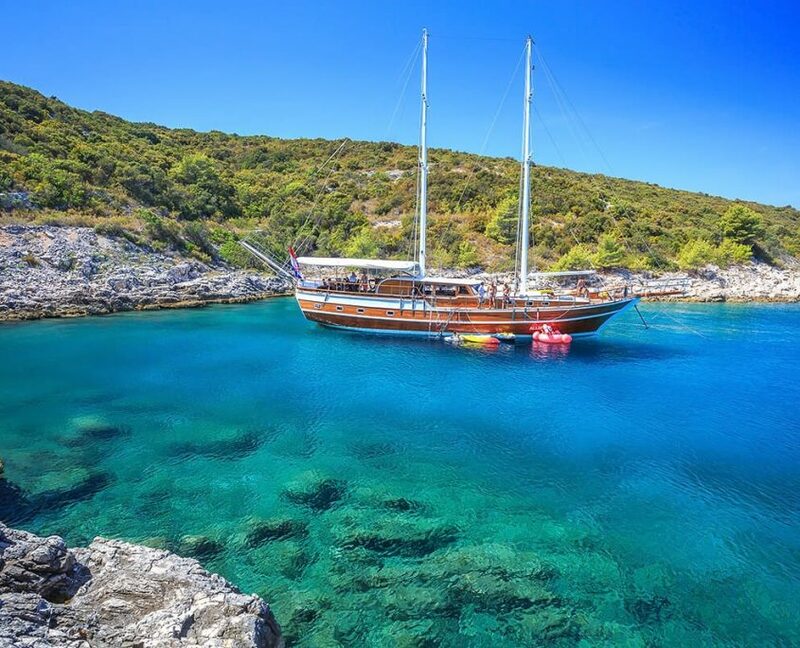 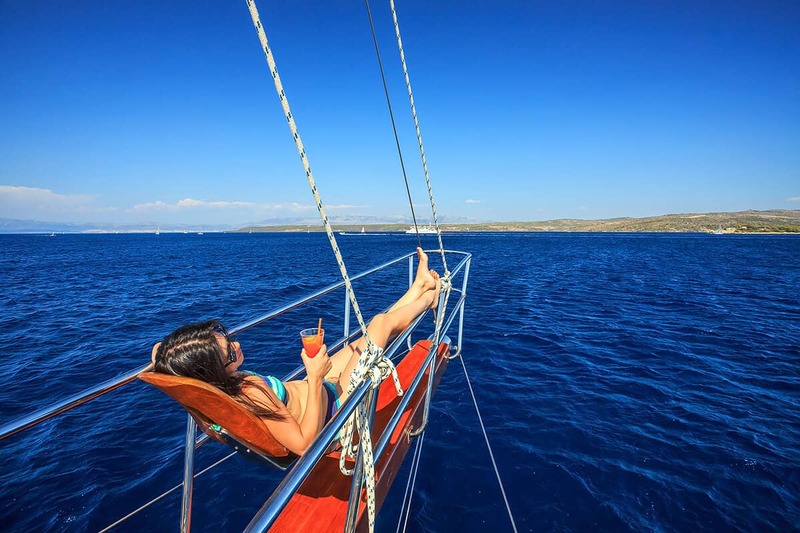 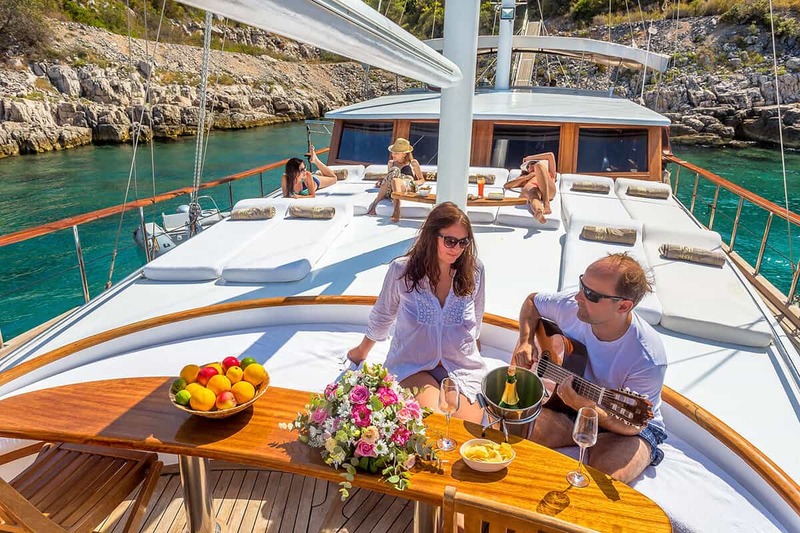 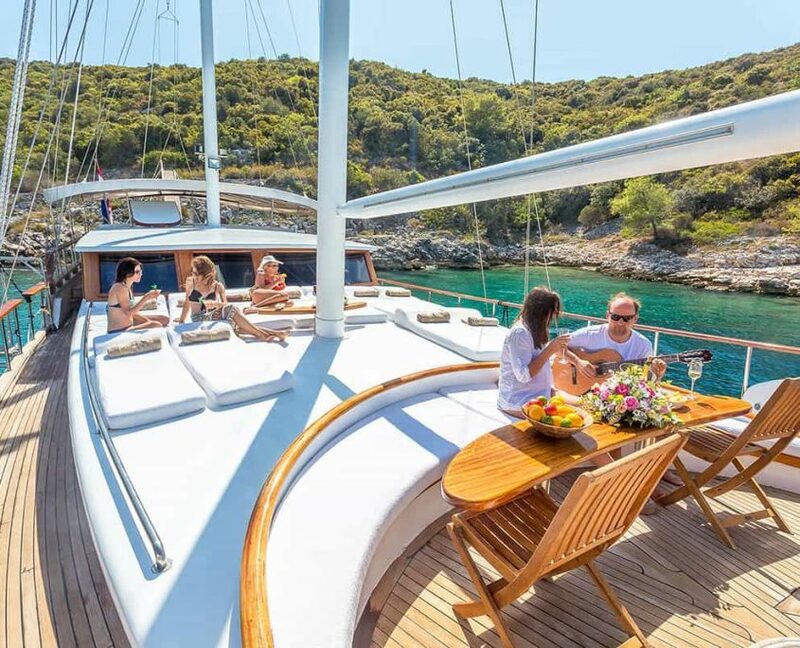 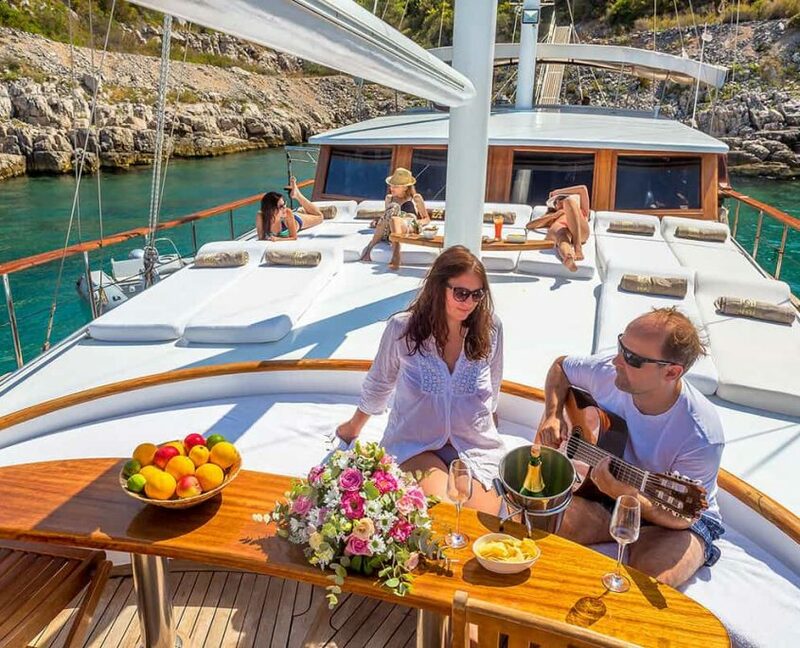 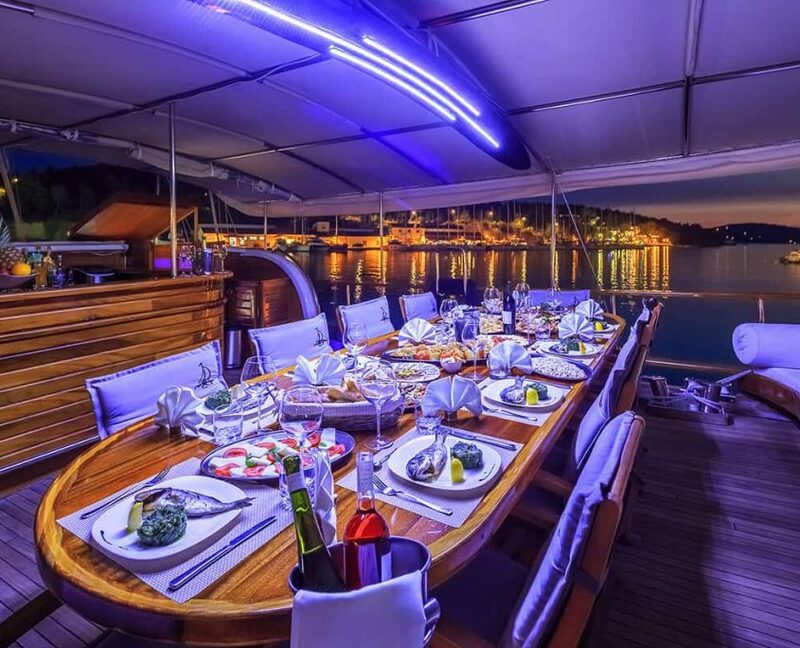 Gulet Allure is the newest gulets in Croatia. 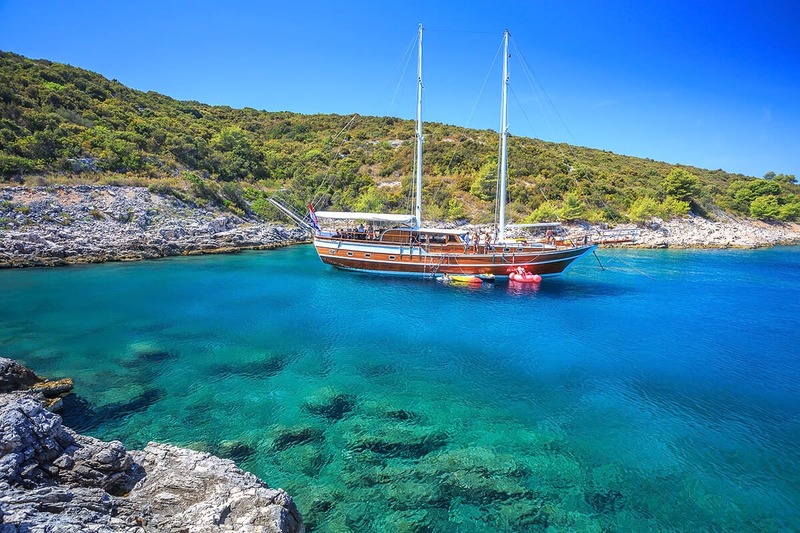 Gulet is built in 2011 and completely refreshed for season 2017. 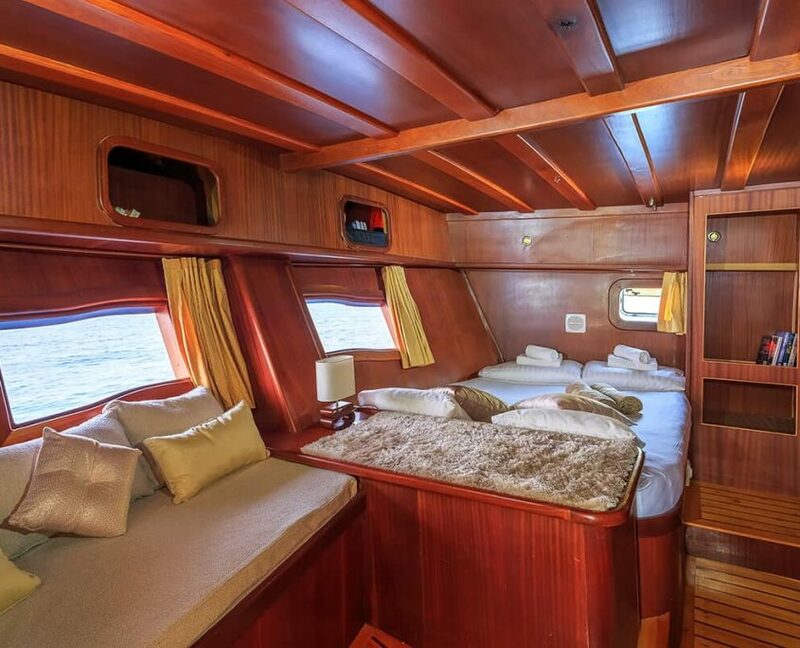 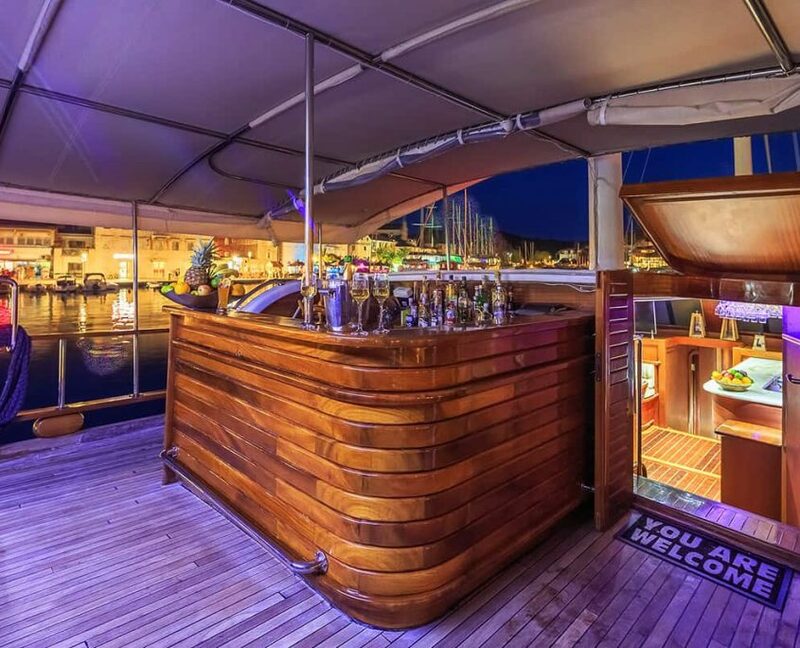 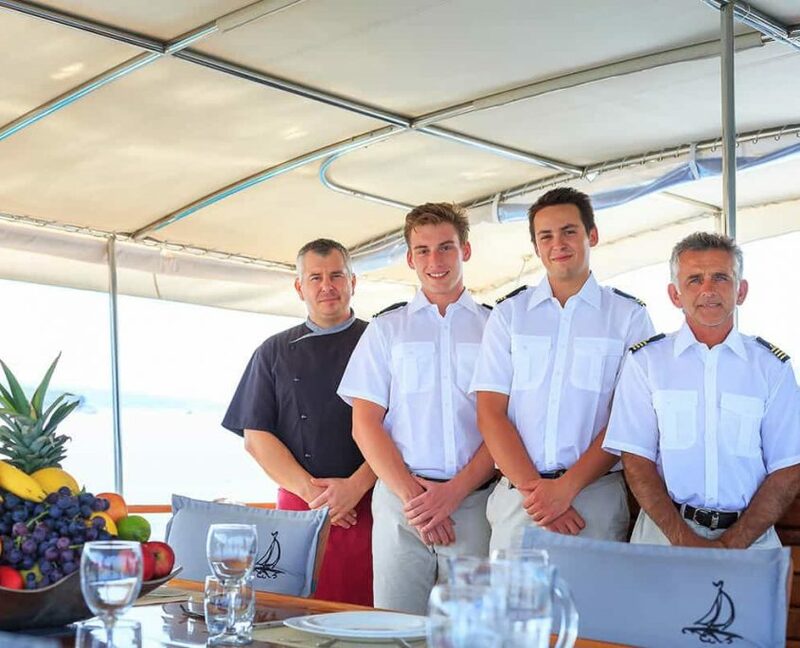 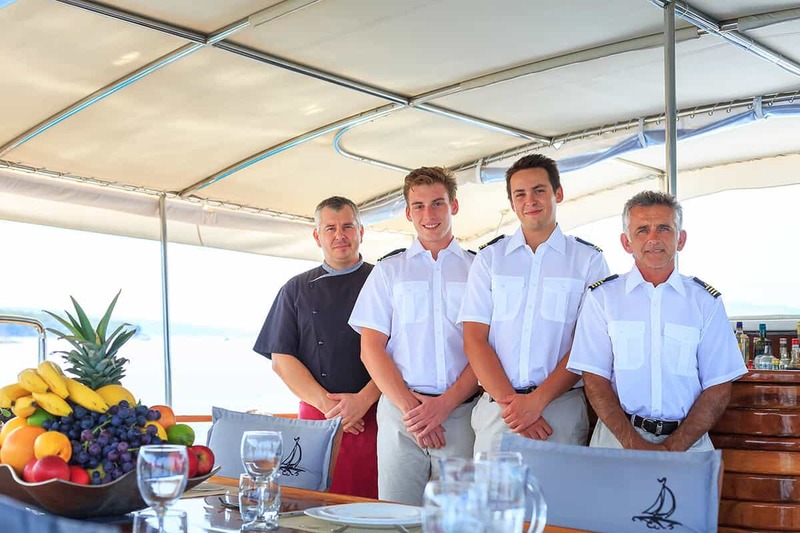 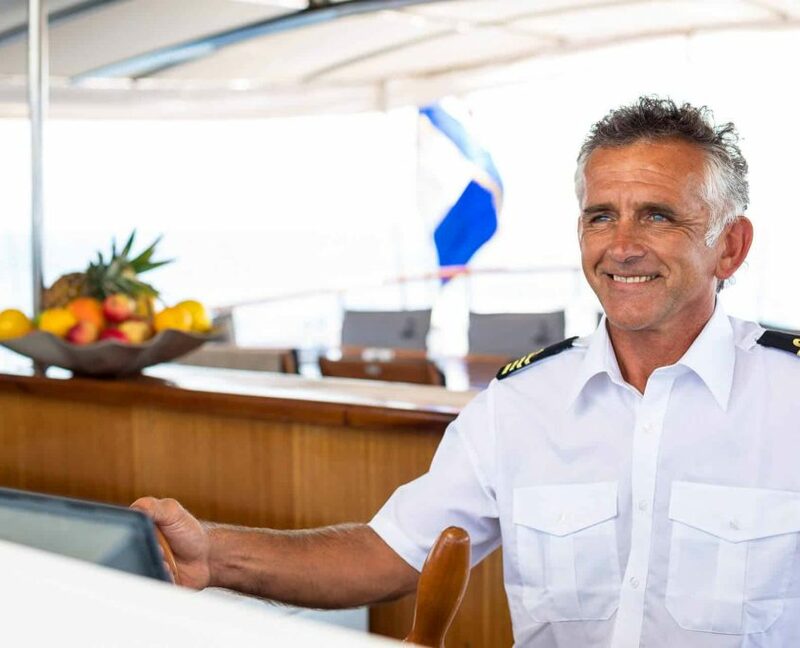 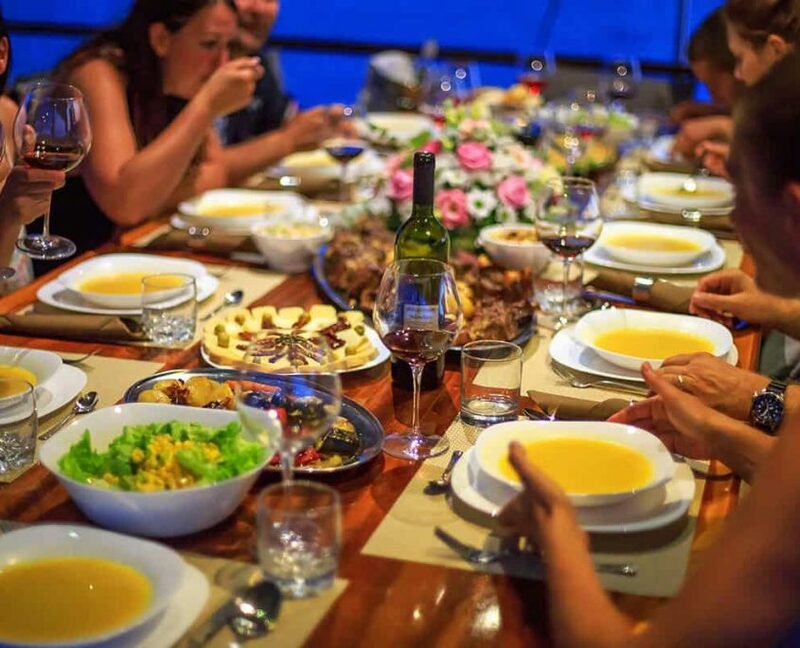 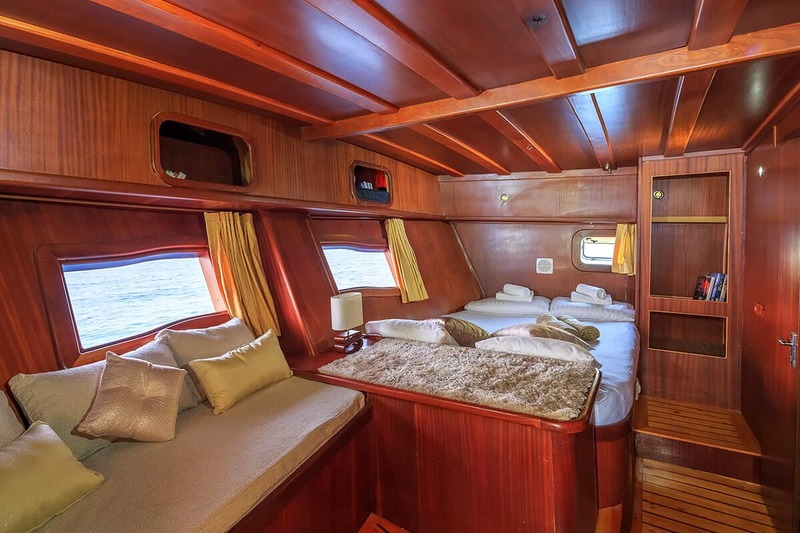 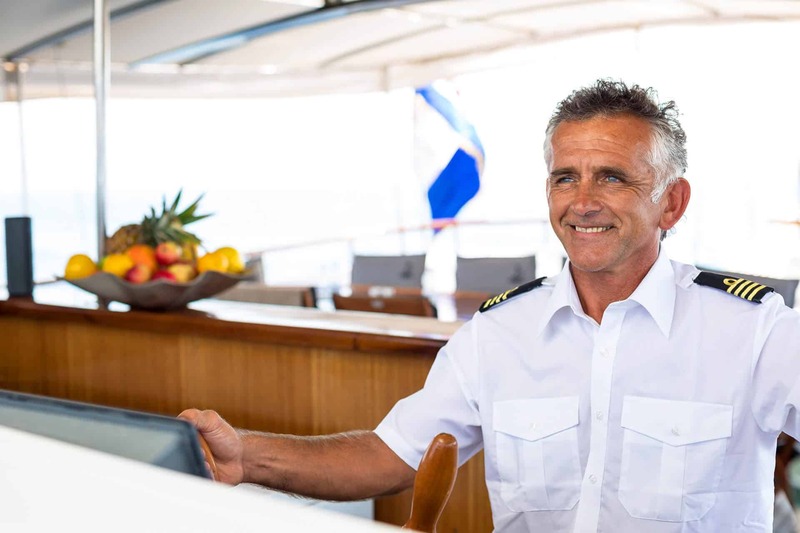 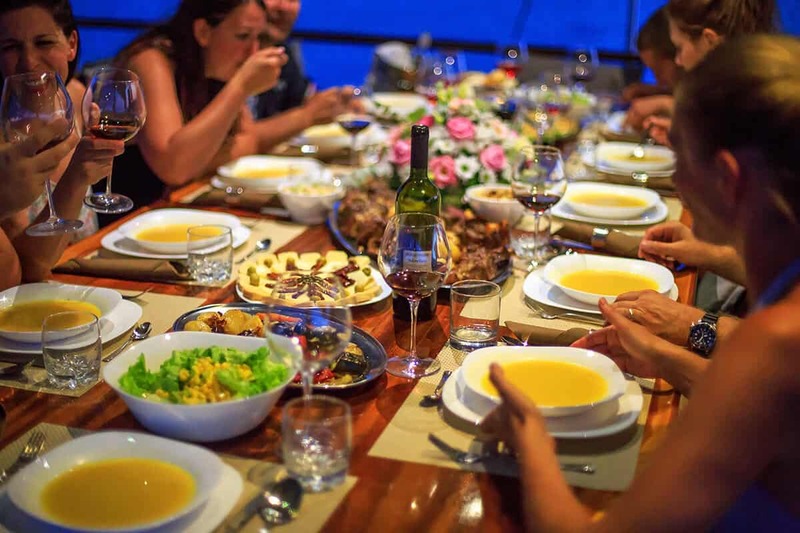 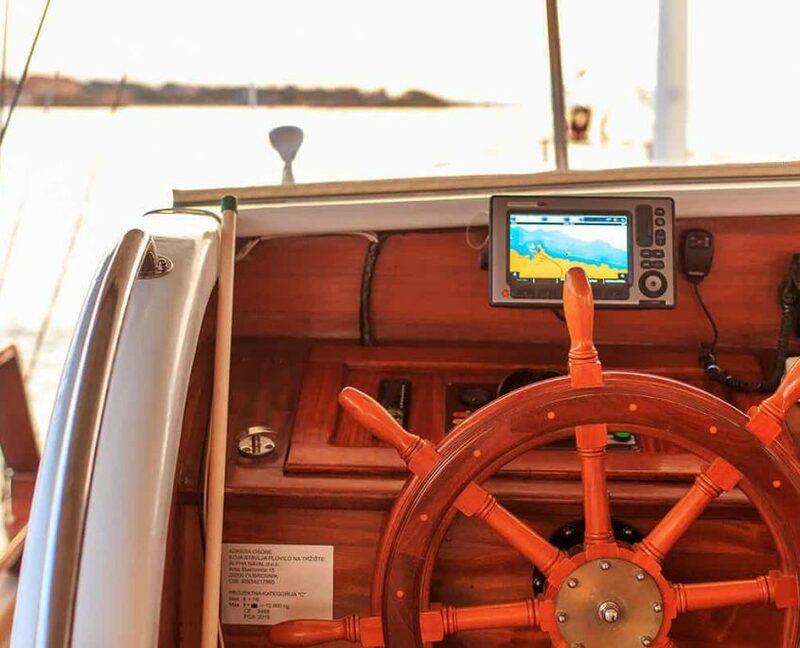 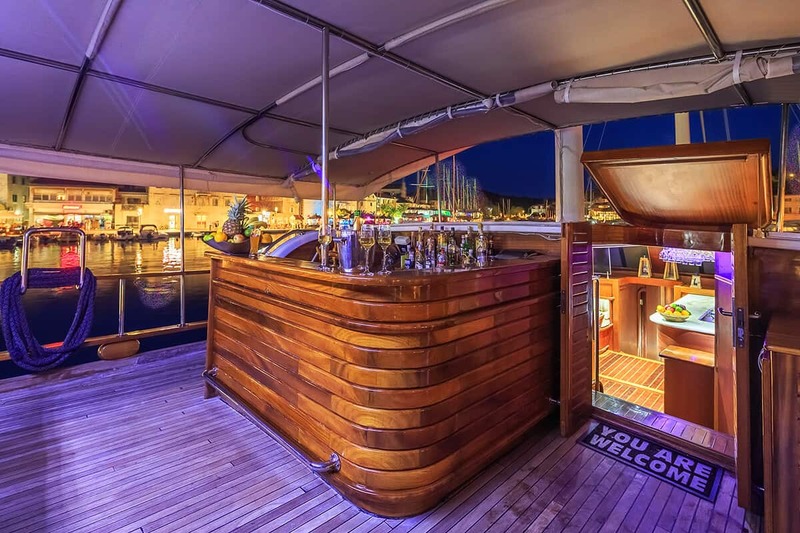 Gulet owner has years of experience and you can expect great service on board. 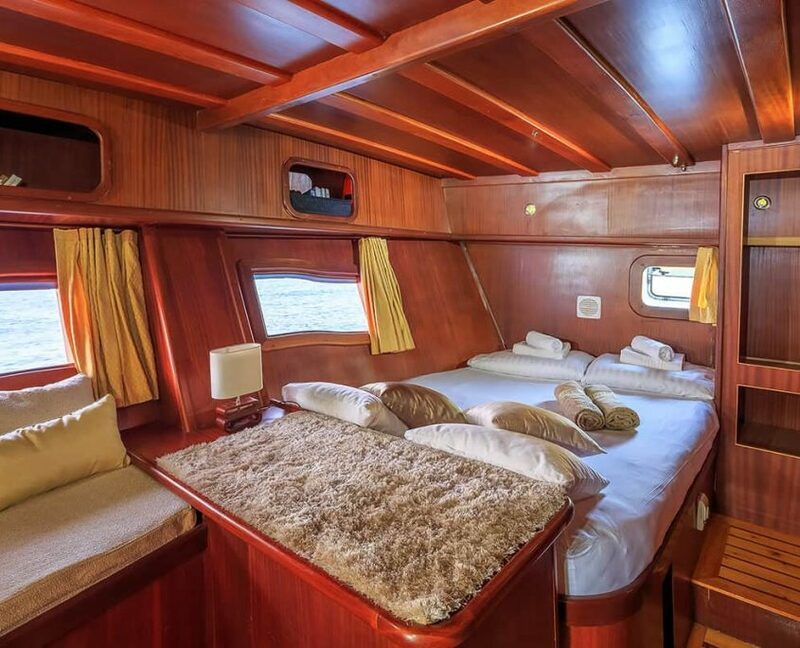 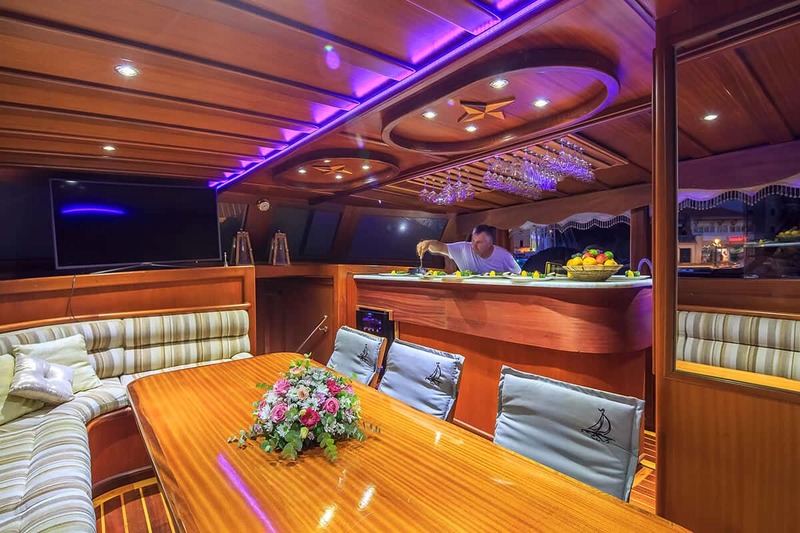 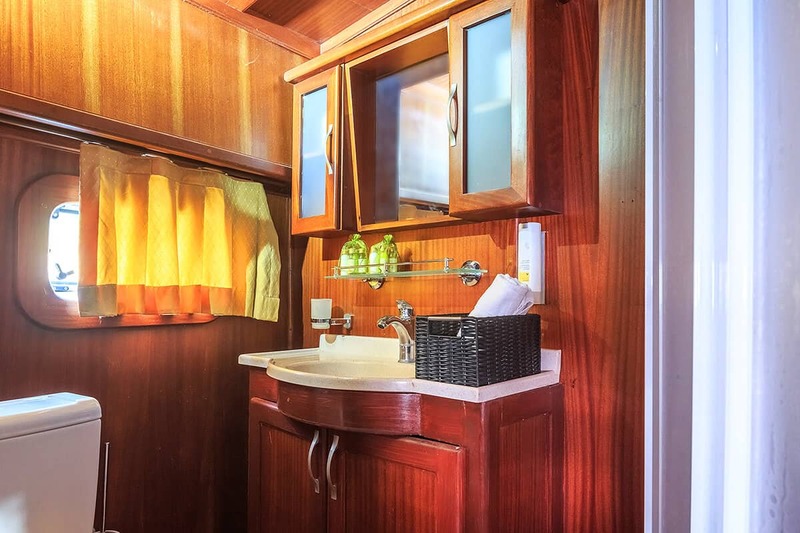 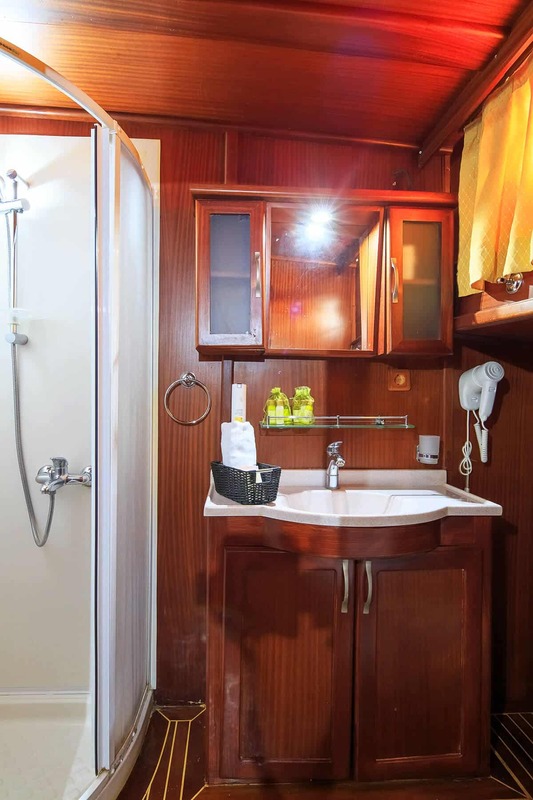 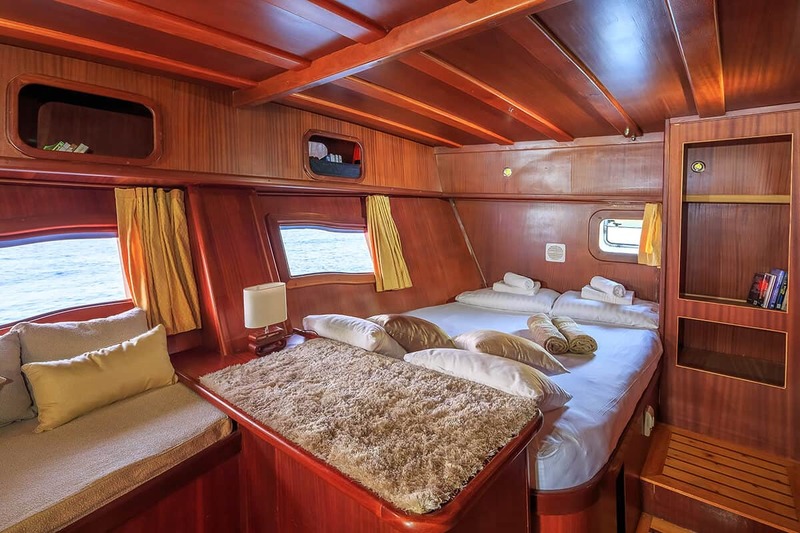 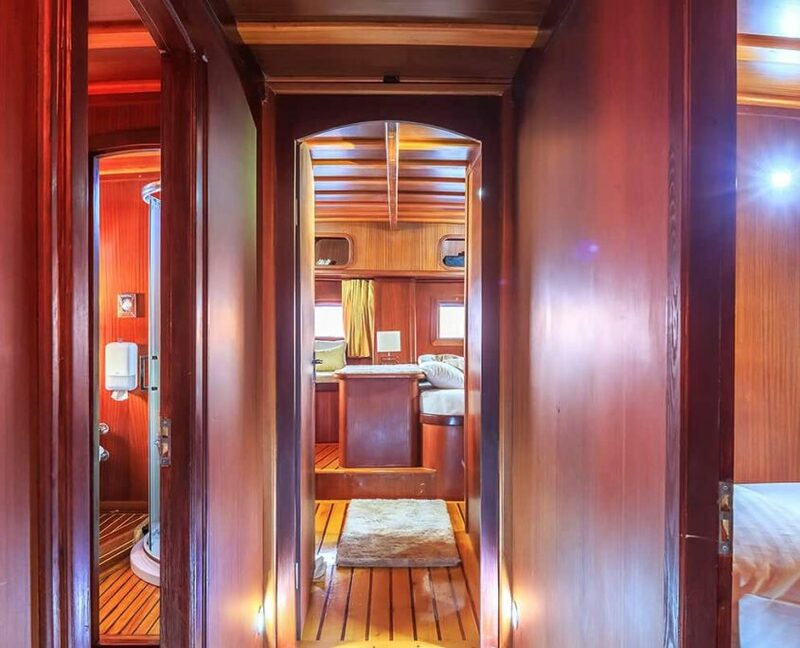 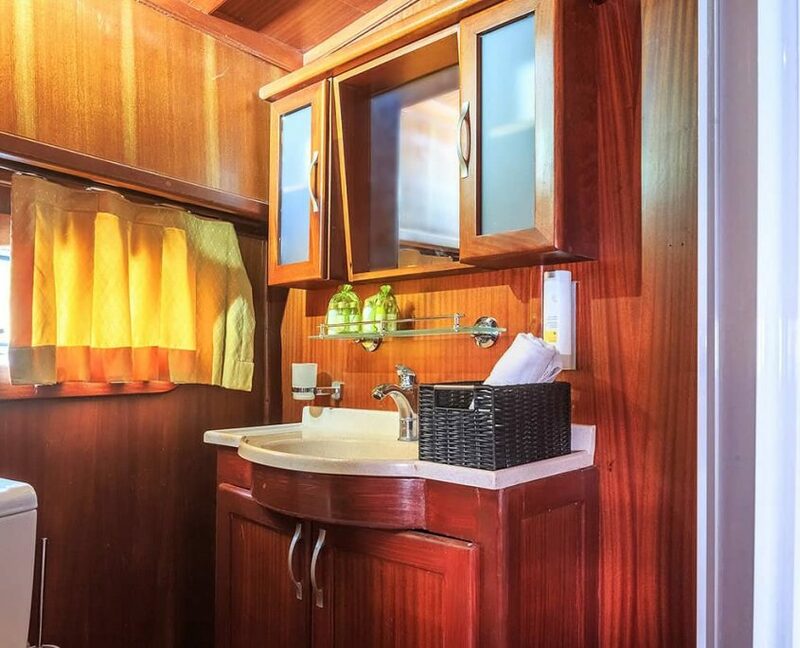 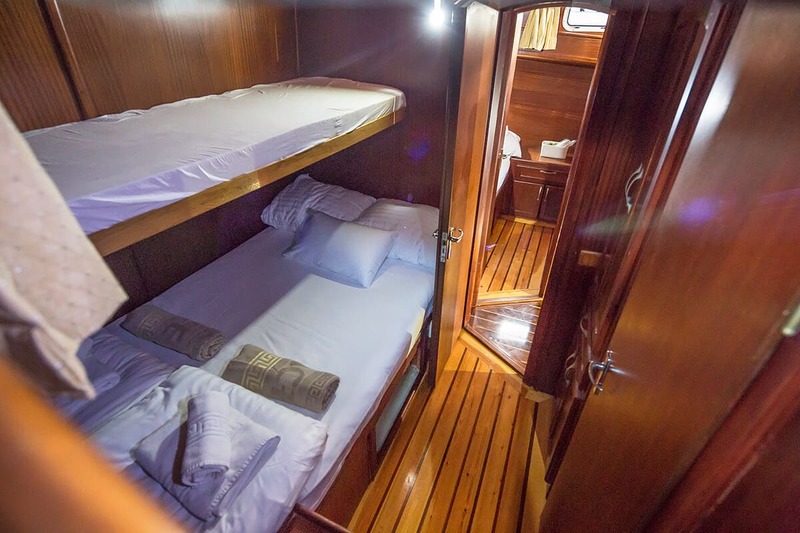 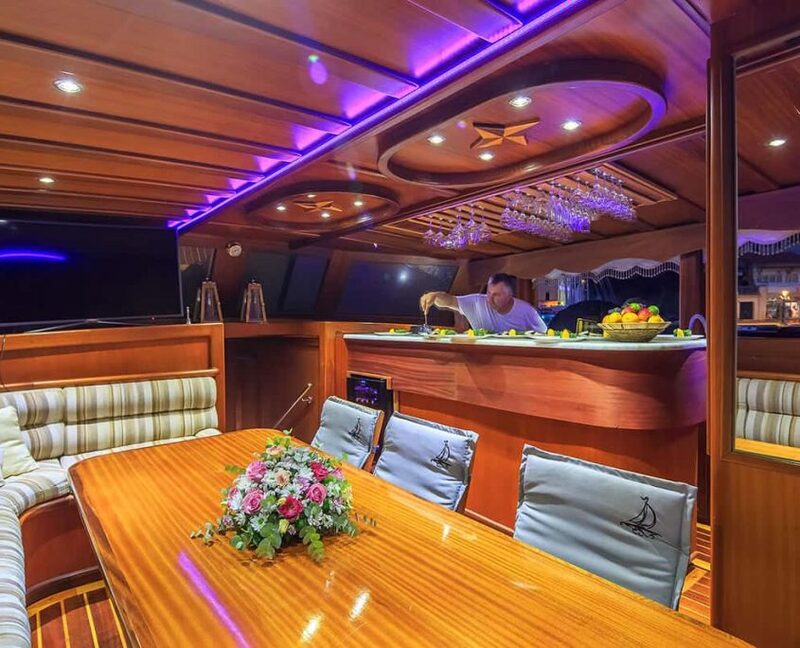 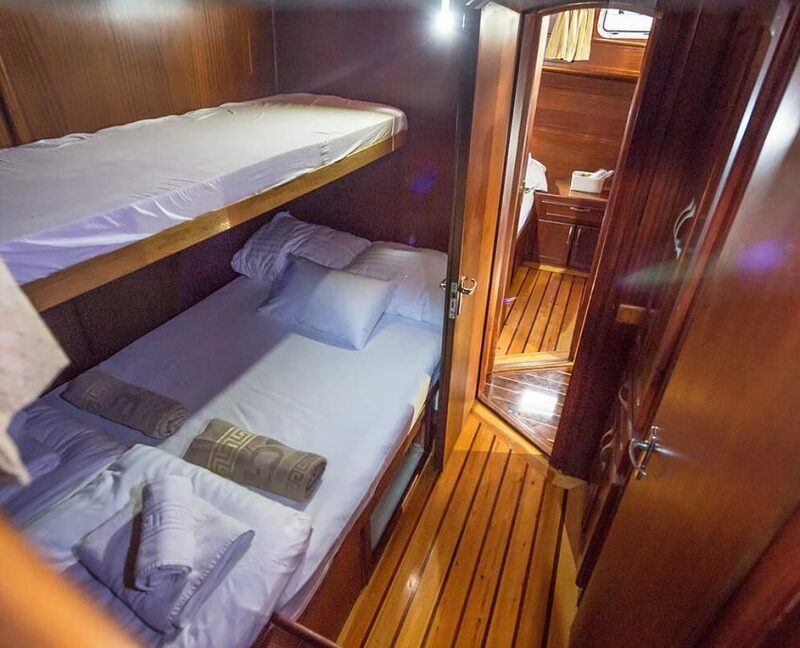 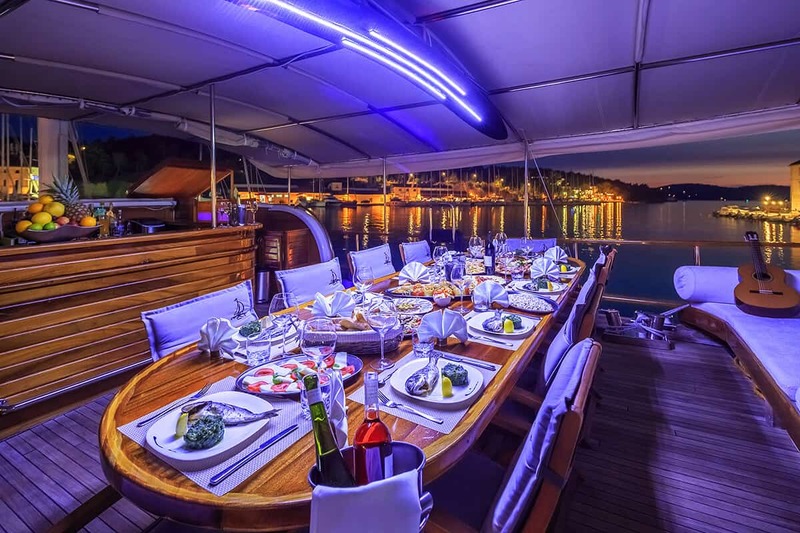 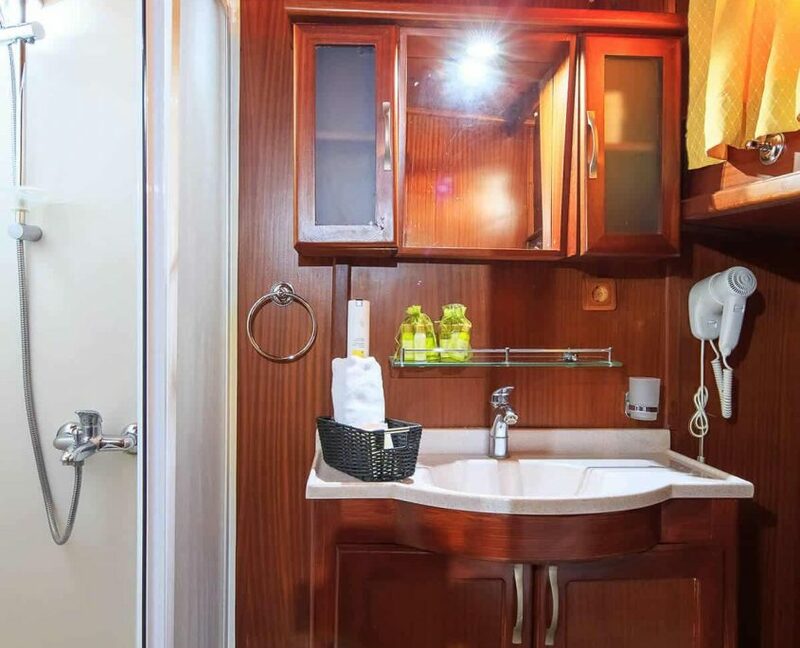 14 guests in 7 cabins with private bathroom equipped with an electrical toilet. 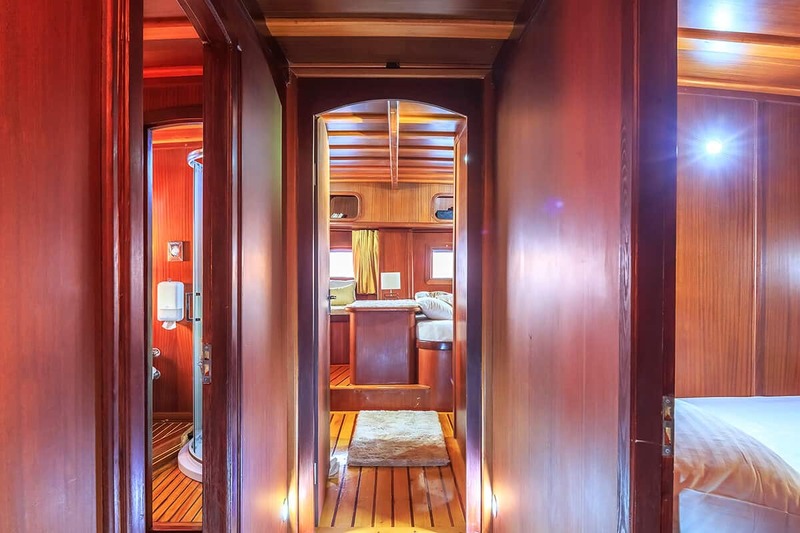 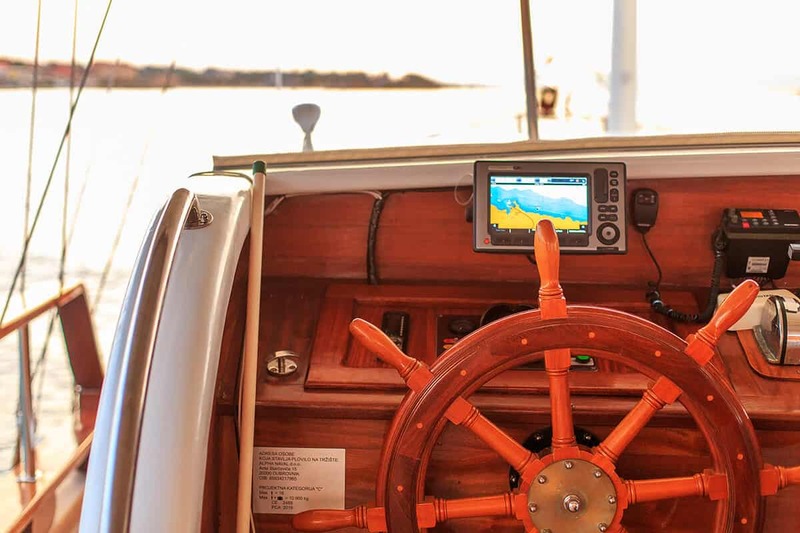 Spacious foredeck equipped with nice shade.